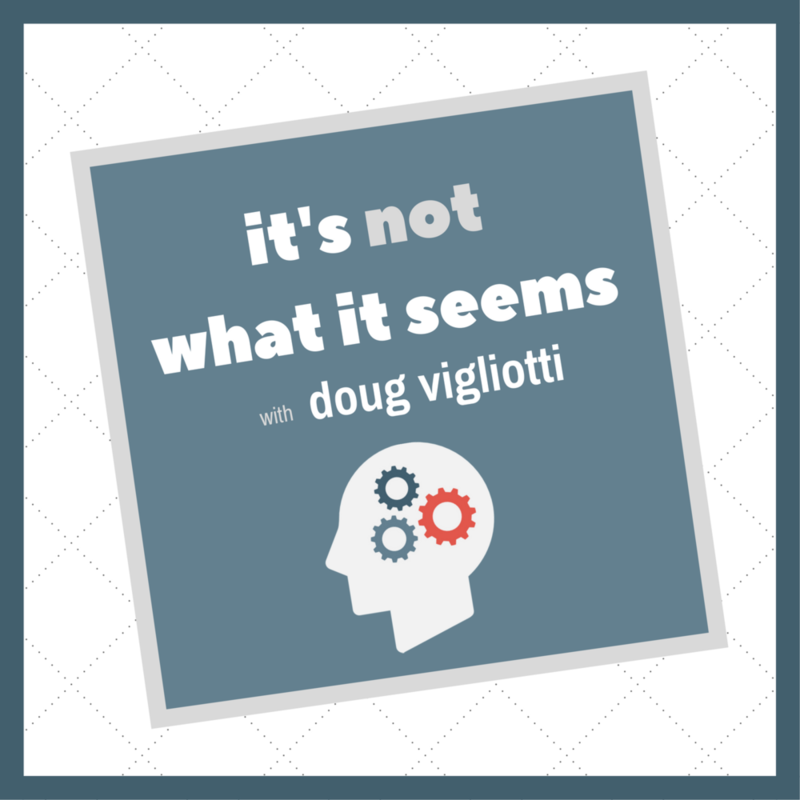 In this episode of the, It’s Not What It Seems podcast, I share an audio article titled, One Bad Habit You Can’t Run From. I want this episode to challenge you to get outside yourself and see the world from somebody else’s perspective. In the article, you’ll hear about two different phenomena that form a bad habit that affects almost everyone, almost all the time. My intention is to help you recognize this unconscious habit in your life, and I’ll offer up a small piece of advice to help you conquer it.